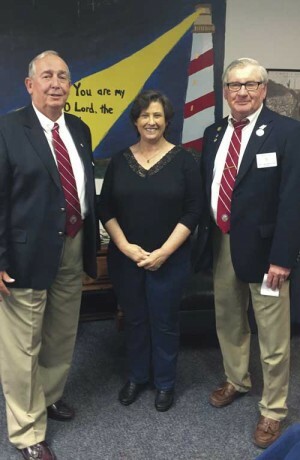 A teacher and volunteer at Poynor Adult Education Center will be receive state awards at the S.C. Association of School Administrators (SCASA) Innovative Ideas Institute in Myrtle Beach on June 23. The McLeod Children’s Hospital and the Boeing Center for Children’s Wellness hosted an achievement ceremony on May 26 to announce the results of a wellness program recently implemented at 10 schools in Florence School District One. 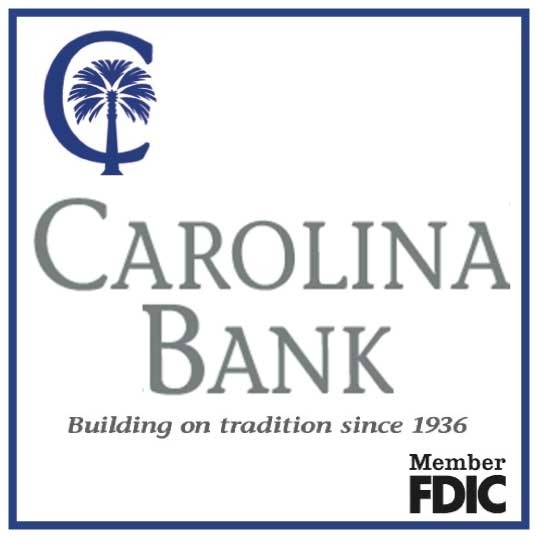 CHARLESTON – David Lowell Young of Florence received a Doctor of Medicine degree from the Medical University of South Carolina, Charleston, during a ceremony held at the medical school campus on Friday, May 15. The South Carolina Independent School Association recently sponsored a workshop to help staffs of member schools become mentor teachers. Florence School District One announces that Baccalaureate Services for the three high school graduating classes of 2015 have been scheduled for Sunday, May 31, in the auditorium of each high school. 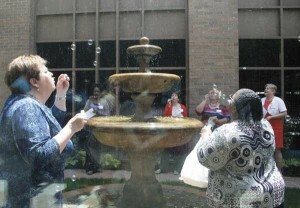 As part of McLeod’s celebration of its Mission, Vision and Values Week, a dedication ceremony was held for Nathan’s Garden on May 6, on the McLeod Concourse. 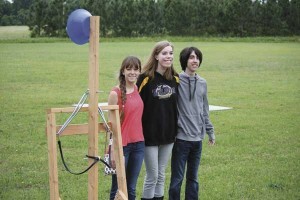 At Trinity-Byrnes Collegiate School this spring, Ms. Bonnie Bosworth’s Honors Physics students were challenged to design and build a catapult capable of launching a melon 10 meters. The City of Florence Gymnastic Center at the Freedom Florence Recreation Complex announces the summer camp schedule. KELLY LOOKADOO of Florence is pictured after running in the Boston 5K on Saturday, April 18. 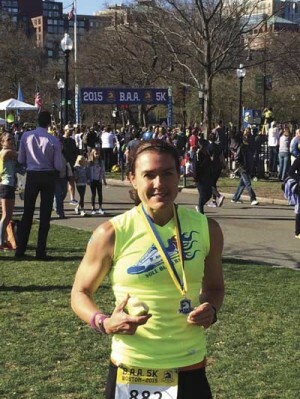 On Monday, April 20, Kelly ran in the Boston Marathon which is held each year on Patriot's Day. 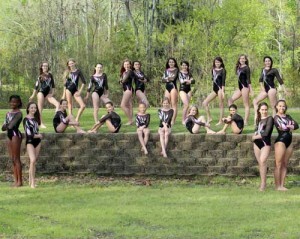 All levels of Florence Gymnastics competed at the “AAU District Championship” in Rock Hill on April 18-19. LEVEL 2: Courtney Clemson placed sixth on vault and bars, eighth on beam, and eighth AA with 36.575. The Florence Gymnasts competed at the Gamecock Invite in Columbia on Feb. 20-22.